FDA Advisers Call For More Safety Data On Essure Sterilization Device : Shots - Health News The Food and Drug Administration approved Essure for sale in 2002. But with health complaints on the rise from women using the device, the agency's expert panel now urges more study on complications. The Food and Drug Administration should gather more information to try to get a better sense of the safety of the Essure sterilization device, a panel of experts assembled by the agency recommended Thursday. "To be honest, we don't know what we don't know," said Dr. Cheryl B. Iglesia of the MedStar Washington Hospital Center, who chaired the FDA's Obstetrics and Gynecology Devices Panel, summarizing frustration expressed by several members. The recommendation to gather more safety data was one of a series the panel made at the conclusion of a daylong hearing the FDA convened to review Essure, which has been on the market since 2002. In addition to establishing a patients registry to elicit more information about possible complications from the use of Essure, some committee members also urged the FDA to require that a formal study be conducted. Essure consists of tiny coils made of nickel-titanium alloy that doctors insert into a woman's fallopian tubes to permanently block them. The FDA originally approved it as an easier way for women to safely get sterilized. But thousands of patients have reported a variety of complications after having the device inserted, including chronic, severe pain, heavy bleeding, fatigue and reactions of the immune system. That prompted the FDA to ask the panel to review Essure again. Committee members also said Thursday that women receiving the device need more detailed, explicit information about the possible risks it poses. One option for remedying that problem, several suggested, might be requiring women who want the device to review a checklist of potential complications. The panel also said doctors need better training about which patients are the best candidates for the device, how to insert it and how to remove it if problems arise. During the hearing, the committee heard a formal presentation from FDA scientists, who said there has been a significant increase in recent years in reported problems with Essure. But it's unclear, they said, whether the increase was because the device was actually causing more problems. 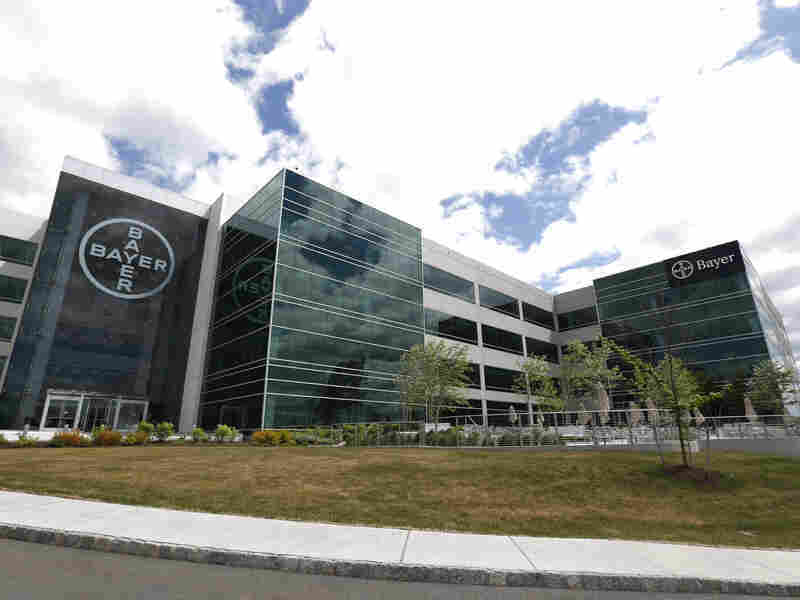 The committee also heard from representatives from Bayer HealthCare, who acknowledged that their device could trigger complications. But such negative events are uncommon, said the representatives, who stressed that for most women Essure is safe and highly effective. The committee also heard testimony from women who have used Essure and developed a variety of problems. Many ask the FDA to pull the device from the market. The Planned Parenthood Federation of America, the American Congress of Obstetricians and Gynecologists and Physicians for Reproductive Health jointly urged the FDA to keep Essure on the market, saying it offered some women an important contraceptive option. The FDA usually follows the advice of its advisory committees, but not always. It's unclear when the agency might take any further action.